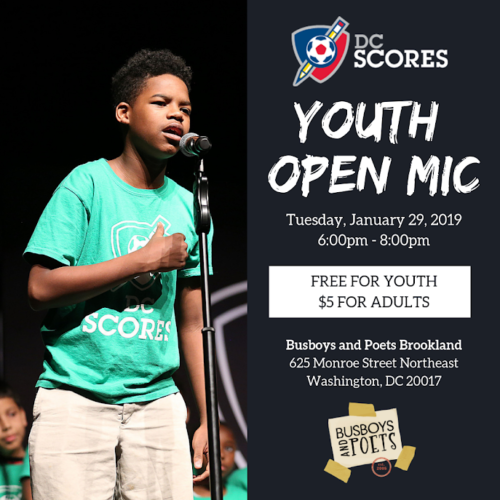 Join DC SCORES for our quarterly youth open mic @ Busboys and Poets Brookland! 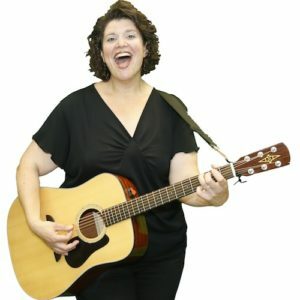 DC SCORES goes where kids in need are and creates neighborhood teams that give kids the confidence and skills to succeed on the playing field, in the classroom, and in life. Learn more: www.dcscores.org.